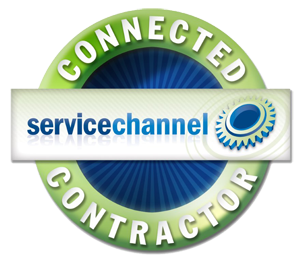 1st Mechanical Services is unlike any other Commercial HVAC company in the industry! We specialize in the highest caliber service of sophisticated HVAC systems and offer a variety of other services ranging from lighting replacement to total building maintenance. We proudly serve the entire state of Georgia serving companies and residents from all around the Southeastern, United States. Through an extensive building systems survey, we can identify areas of unusually high operating cost, recommend and implement changes that can dramatically reduce cost and therefore improve the bottom line for most building owners and managers. Our proven track record and experience earns us the right to be your 1st Choice for all your mechanical service needs, whether those needs include HVAC, retrofit, tenant, build-out, PM contracts or total building maintenance. For more information, please contact our Sales Department to help you price, plan, design or budget your next HVAC or building maintenance project.